Unique to Central Oregon in so many ways, quiet, peaceful, pristine with CUP already in place! 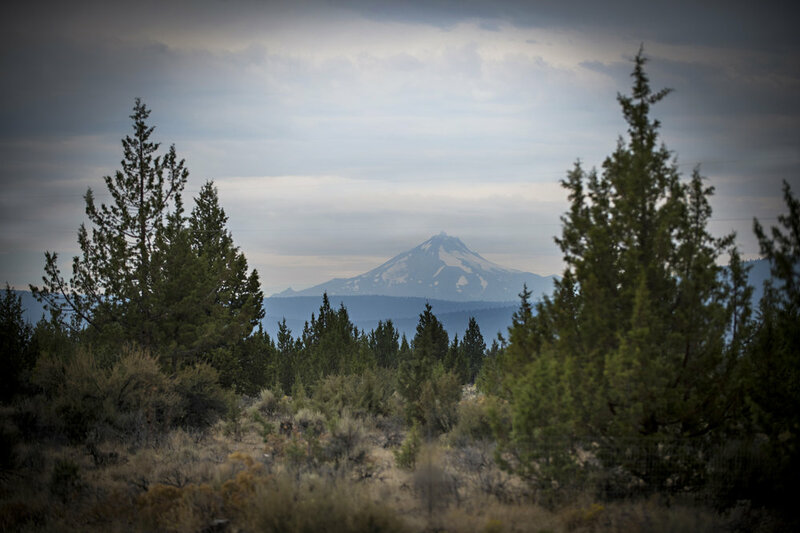 It's ready for you to build your dream home now, or to place a temporary dwelling while enjoying the hunting, fishing and horseback riding that this property surrounded by BLM. This is a gorgeous one of a kind property that you will not want to miss seeing! 71510 Forest Service Rd #6360, Sisters, Oregon.